She may be 70 but certainly doesn’t look it and is showing no sign of wanting to retire. He (Trump) has said things that are so base and so vile and so without respect for humanity, the respect you have for basic humanity, you know, and nothing is beneath him and lies mean nothing to him and women mean nothing to him and America means nothing to him. US singer and actress Cher has announced a new residency show in Las Vegas starting in February. Entitled Classic Cher, her show will cover her eclectic career stretching back nearly six decades. 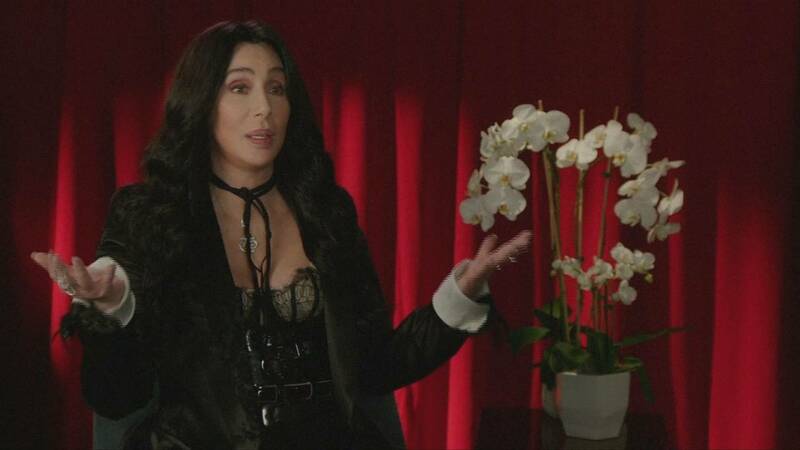 “You try to take the most important things from each decade and you try to distill them into a story about yourself and you try to do it with film clips and music and movement and costume and then you make it as entertaining as you can and I don’t know if that’s Classic Cher but it’s Cher,” she says. As the US election draws near, Cher has joined a number of celebrities who have expressed support for Hillary Clinton. Cher has won numerous awards over a career spanning more than five decades, including a Grammy, an Emmy, three Golden Globes and an Academy Award. Classic Cher# kicks off in Las Vegas in February for three weeks, before heading to Maryland and back to Vegas in May.